PicPick has been developed with the idea in mind of becoming the ultimate software when it comes to making and editing screen captures, because apart from allowing us to capture what's happening on our screen, it includes a series of editing tools that will allow us to change any detail we want from each capture, apply filters and export the resulting file. 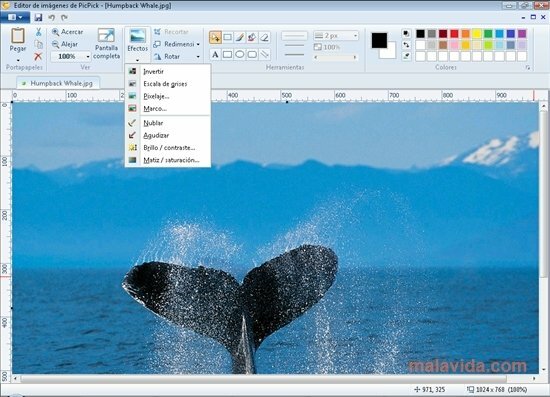 Apart from capturing the full screen, the program also allows us to select only a certain section, independent window or freehand captures. 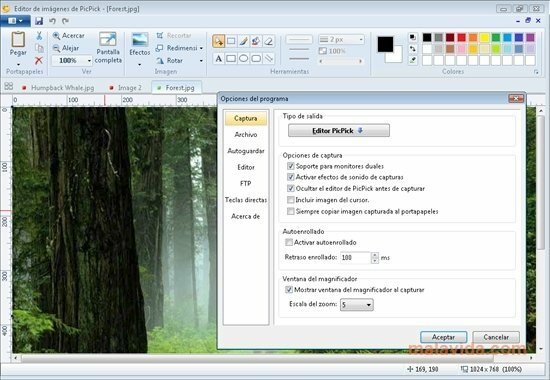 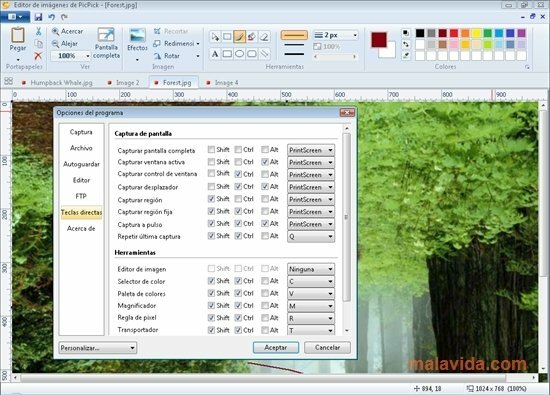 Once we have captured the screen it gives us several options: retouch the image from the integrated editor, send it to another program, process it (resize, watermark, change the format, ...), upload it using FTP or attach it to an email. 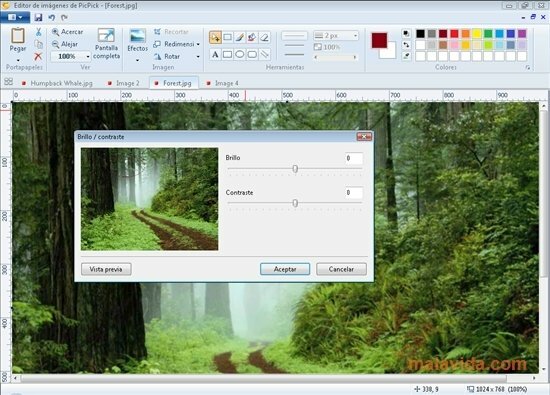 A Swiss knife to work with your images. 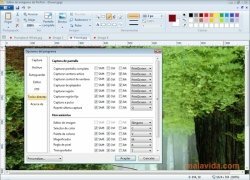 Capture anything that happens on your computer screen and then modify the resulting image without having to use another program or complex editor, with this great free software known as PicPick.